At Lock Medic Locksmiths we specialise in all types of commercial locksmith services. We're also there 24/7 should you need us to mend or change your broken locks. Lock Medic Locksmiths offer commercial locksmith services to all types of business, including shops. We're able to provide a fast, reliable and professional locksmith service for your business and we're only a phone call away. 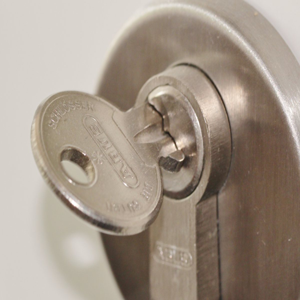 Our commercial locksmith service covers a 30-mile radius around Bognor Regis, Chichester, Littlehampton and Worthing, West Sussex.